Aretha Louise Franklin (born March 25, 1942) is an American singer, songwriter and musician. Franklin began her career as a child singing gospel at the church of her father, minister C. L. Franklin's church. In 1960, at the age of 18, Franklin embarked on a secular career, recording for Columbia Records but only achieving modest success. 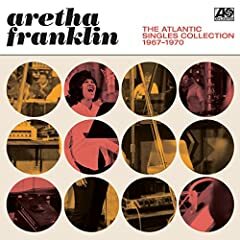 Following her signing to Atlantic Records in 1967, Franklin achieved commercial acclaim and success with songs such as "Respect", "(You Make Me Feel Like) A Natural Woman" and "Think". 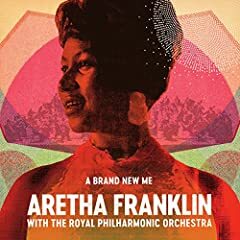 These hits and more helped her to gain the title The Queen of Soul by the end of the 1960s decade.